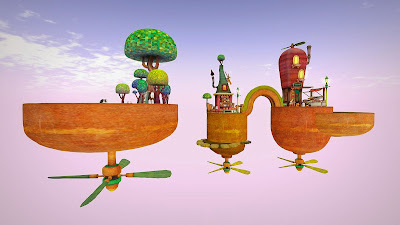 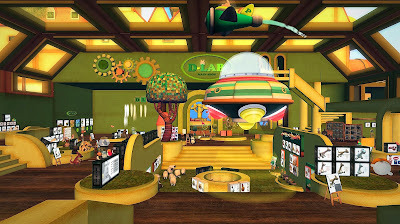 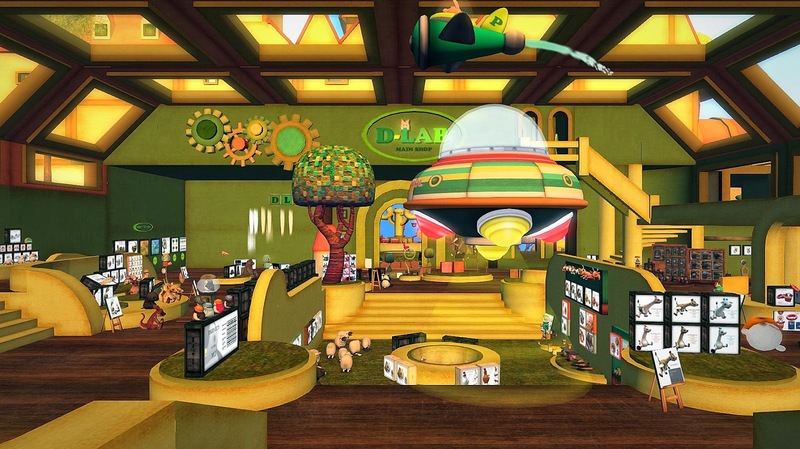 Dazai Voom's D-Lab Main Shop and SkyGarden is a magical animated world flying high in the sky over Piccoli Village on several propeller-driven aerial islands. 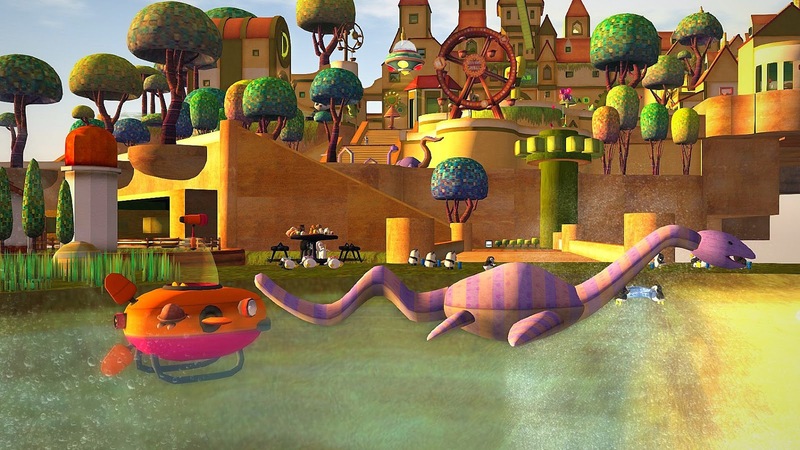 This is a world of child fantasies come to life. 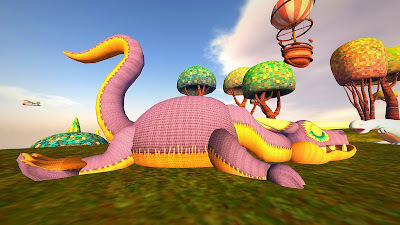 I noticed flying saucers, airplanes, a friendly giraffe, and a very cute Loch Ness Monster all vying for my attention during a recent visit. There is much to purchase here; everything from adorable toys to an entire animated village. I especially liked the checkered trees which would make for a very charming Second Life forest. 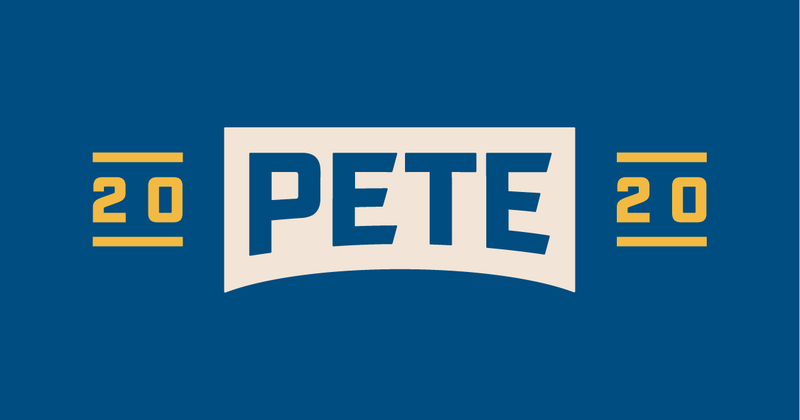 This destination is highly recommended for the child inside all of us; visit and you will not be disappointed. 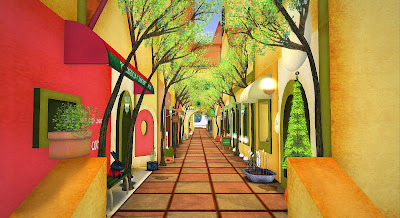 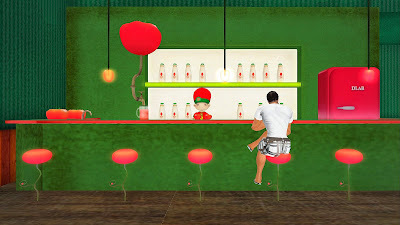 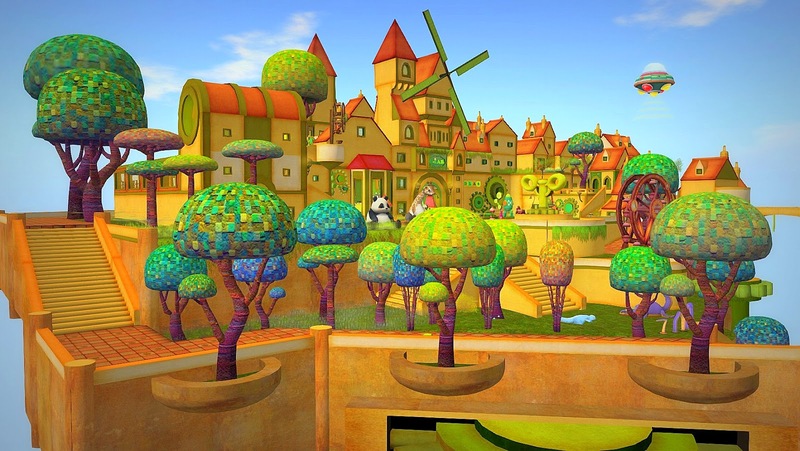 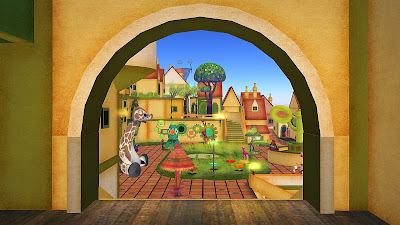 Yana has recently reviewed the Village of Piccoli and other attractions at the ground level of D-Lab. 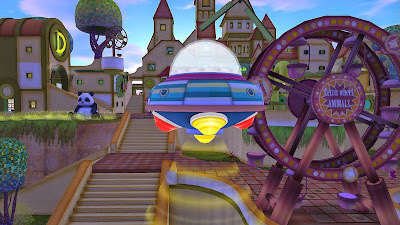 You can take the rocket teleport to the lower level to check out more attractions.